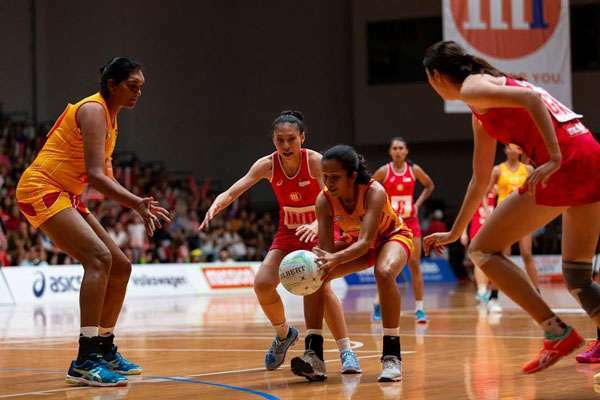 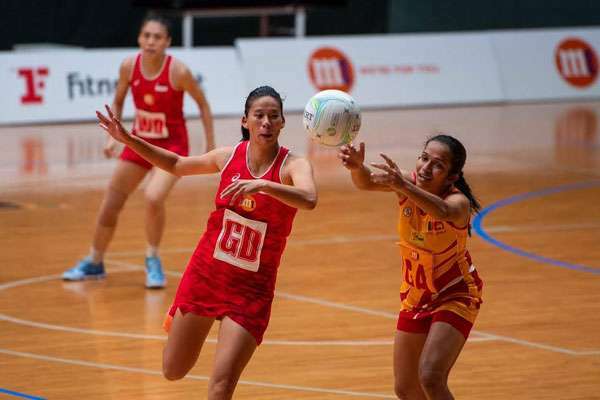 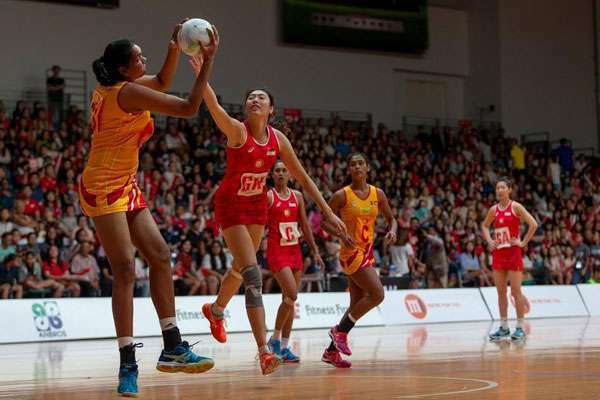 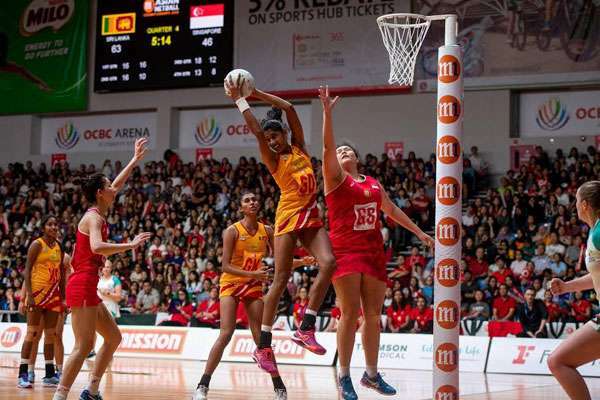 Sri Lanka beat Singapore 69 to 50 in the 11th Asian Netball Championship finals held at the OCBC Arena, Singapore today. 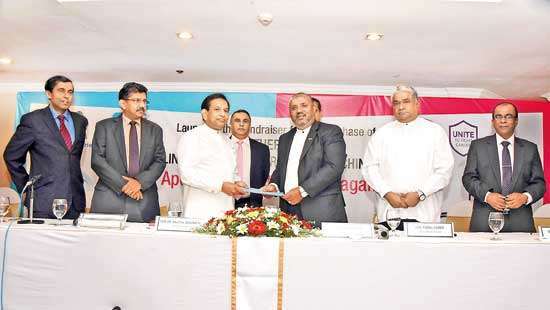 Congratulations, heartiest wishes . I am so happy. 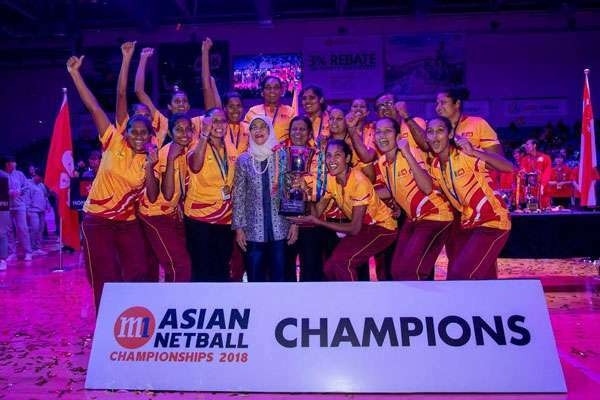 Congratulations!!!!! 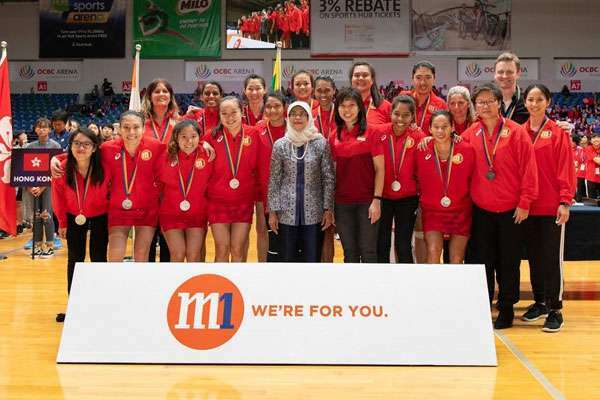 all team mates coach and management of the team.